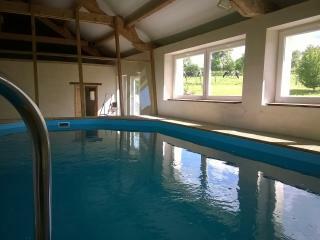 The Bellaziere, private indoor pool, heated. 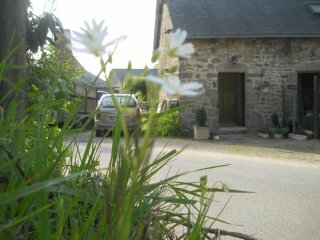 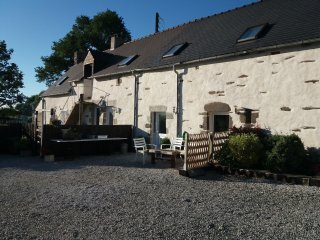 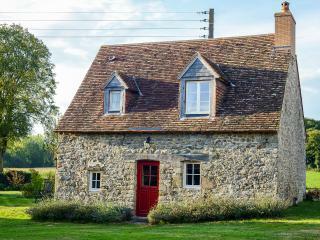 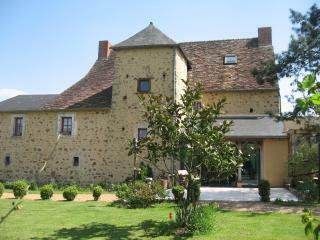 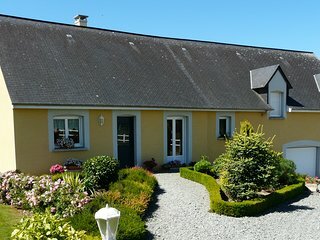 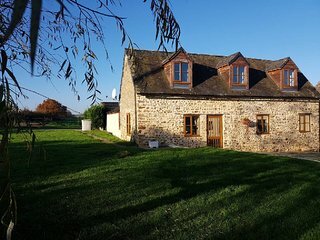 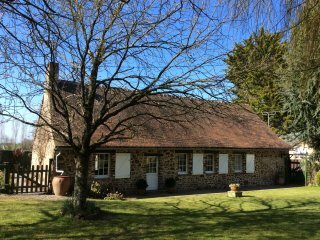 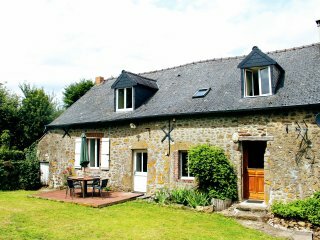 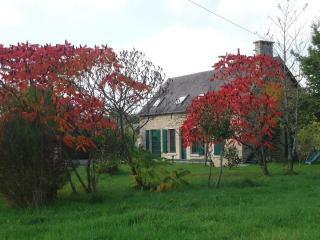 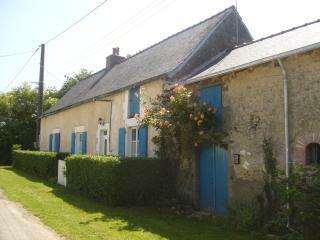 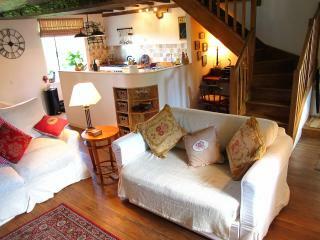 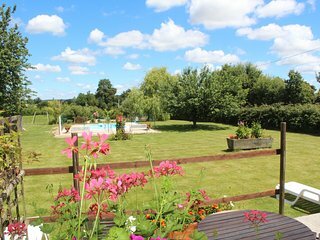 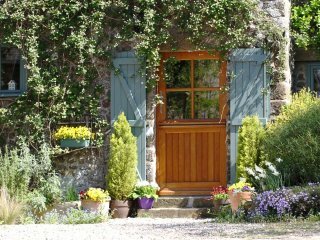 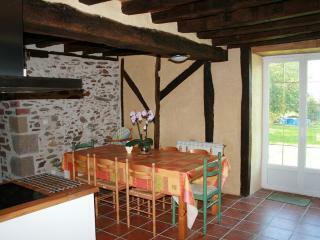 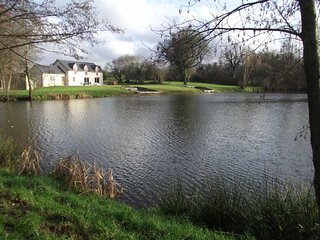 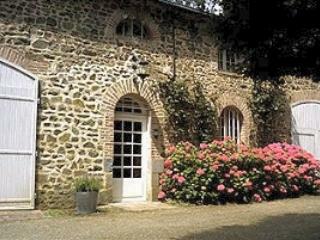 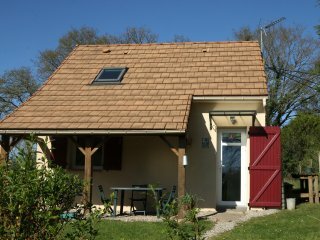 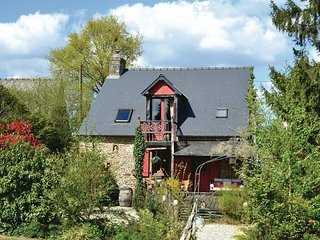 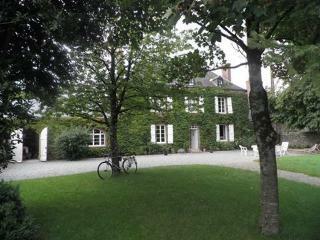 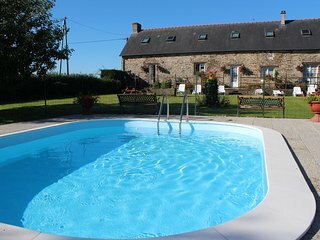 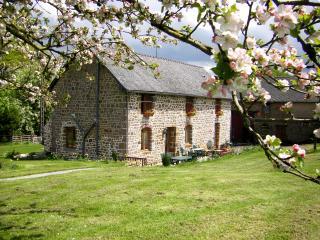 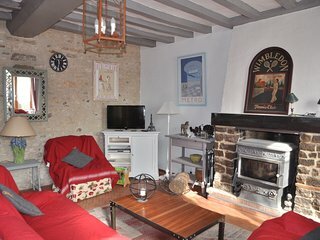 La Bonne Marie, detached stone cottage with completely private garden and pool. 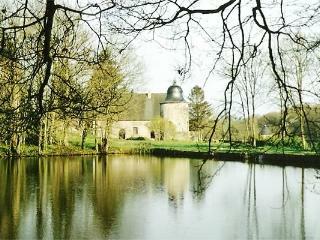 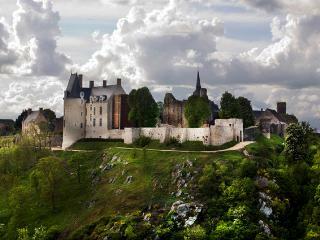 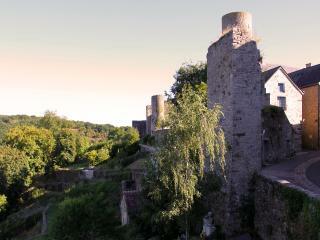 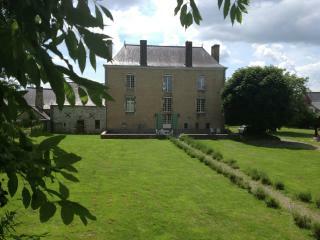 Le Chateau. 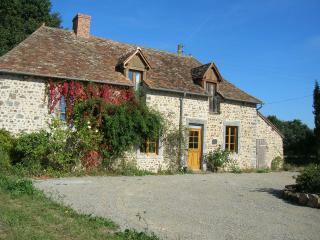 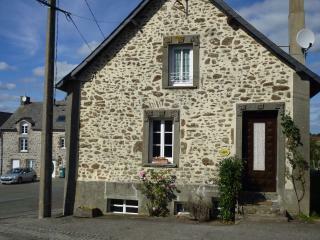 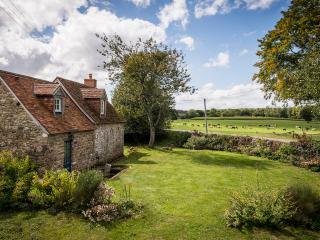 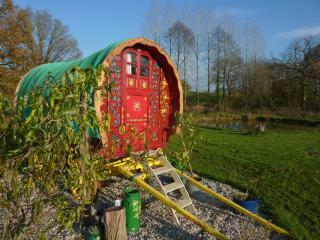 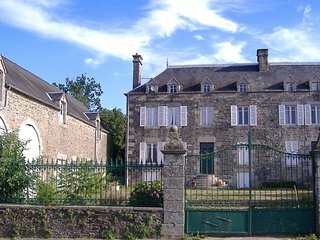 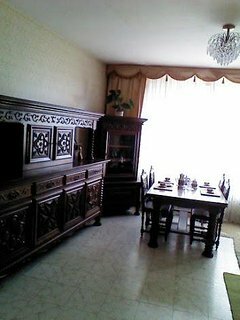 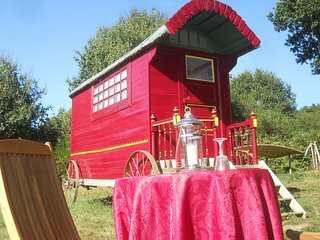 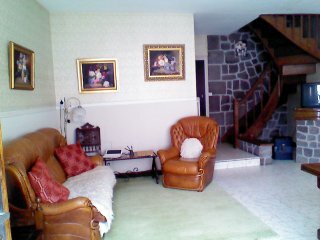 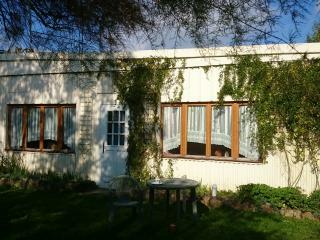 Large village house.Ideal for 2 families.